Download our Speak Up For Kids – Duty to Report Brochure that provides information about the types of abuse and neglect, signs to look for, how to report, and what happens when you call to report a concern. 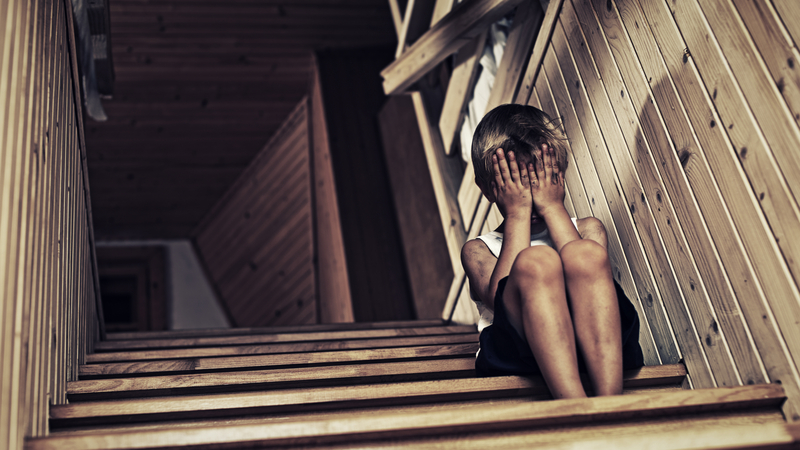 A child is at risk of or has suffered emotional harm demonstrated by serious anxiety, depression, withdrawal, self-destructive or aggressive behavior or delayed development and there are reasonable grounds to believe this harm results from the actions, failure to act or pattern of neglect by the person having charge of the child. It also occurs when a child exhibits the above serious behaviours and the person having charge of the child does not provide services or treatment to alleviate the harm. Emotional abuse can also include exposure to domestic violence.